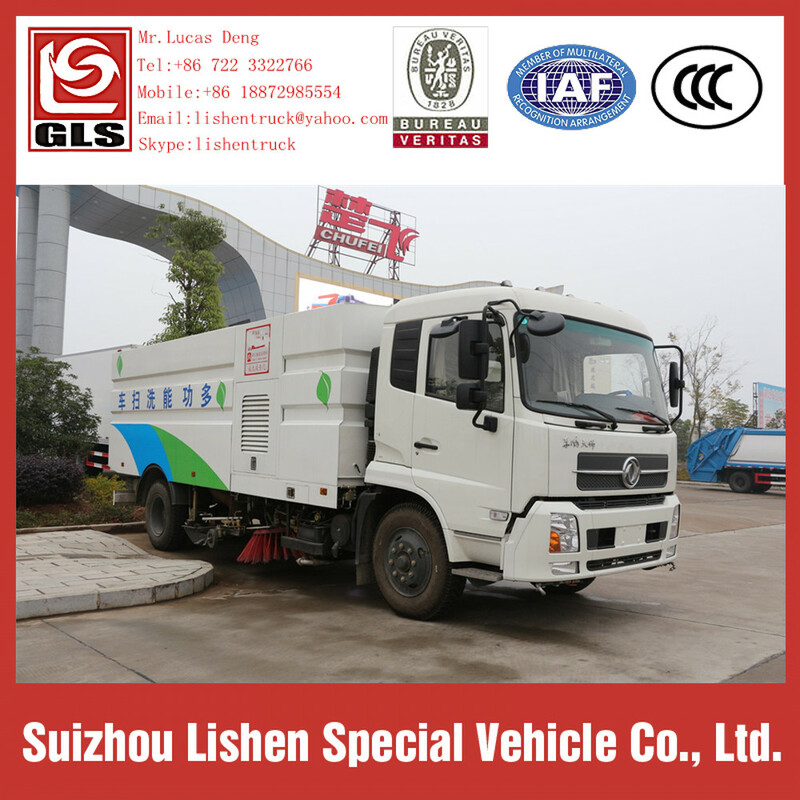 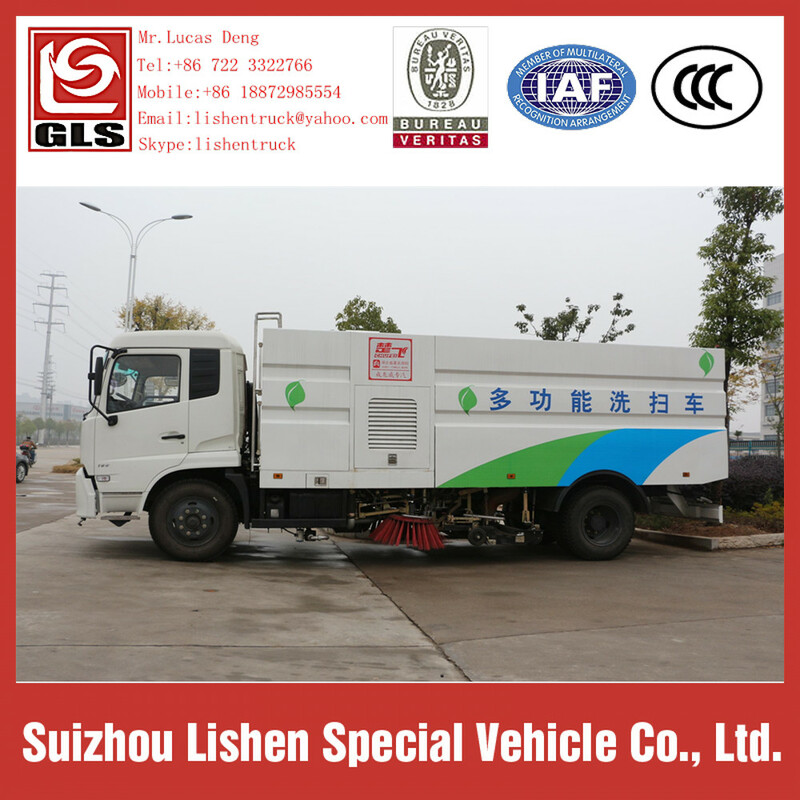 Road Sweeper Truck as one of the sweeper sanitation equipment, the road sweeping vehicle has the function of saving time and effort. 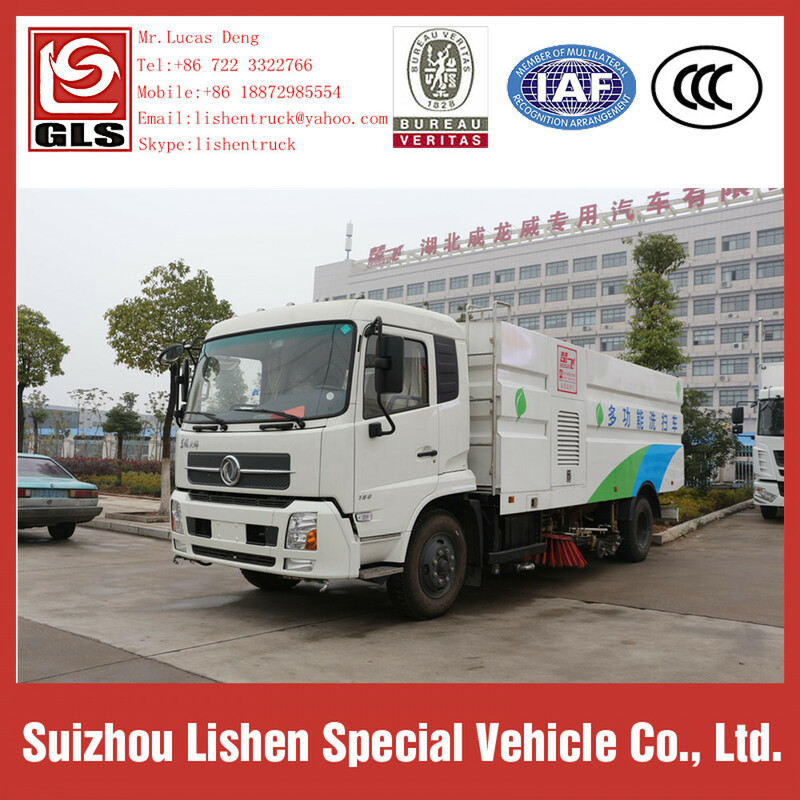 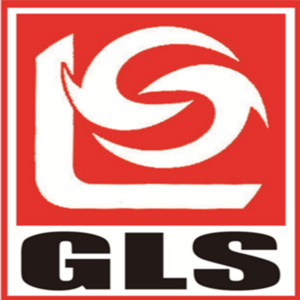 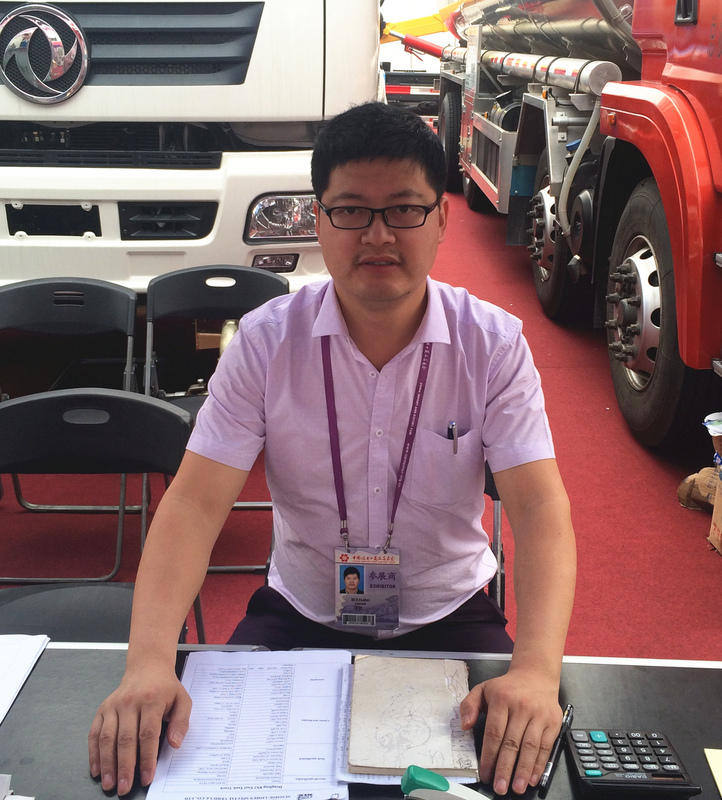 Is a new type of high efficiency cleaning equipment, which integrates the road surface cleaning, garbage collection and transportation. 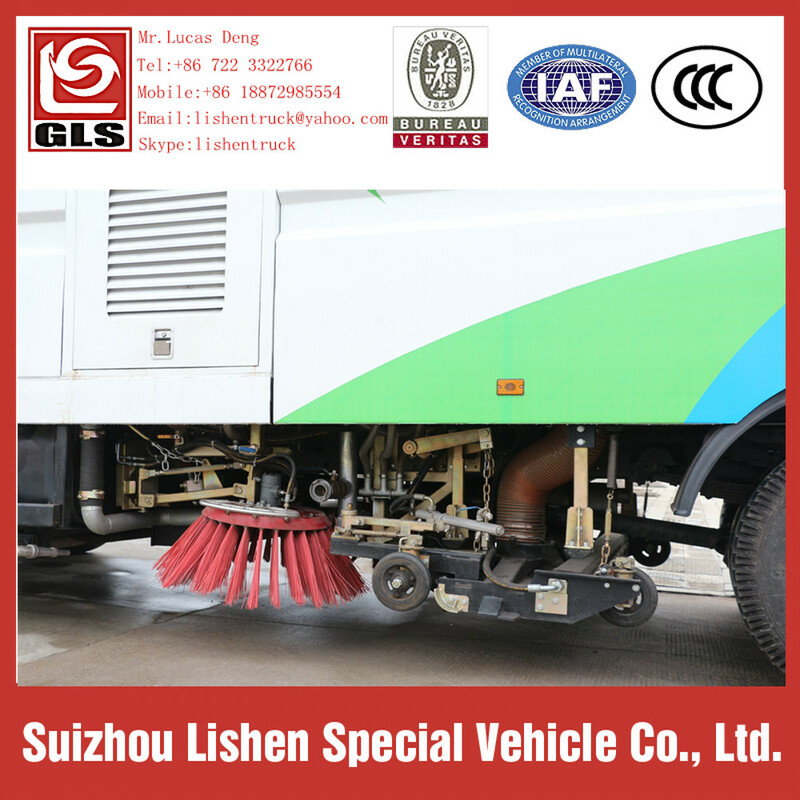 Can be widely used in urban streets, municipal square and Airport Road, urban residential areas, parks and other road sweeping operations. 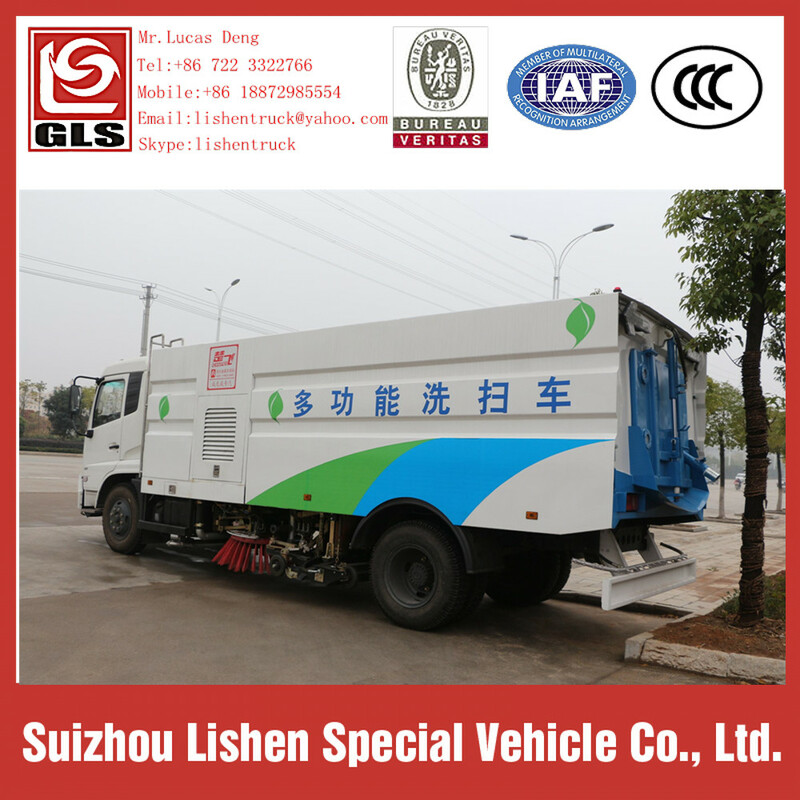 Road sweeper truck can not only cleaning garbage, but also clearing the dust in the air,it can ensure the clean and tidy of road, prevent dust, to maintain a good working condition of the road, to minimize or prevent the traffic accidents happen and further extending the service life of the pavement.